Agricultural real estate offers unique opportunities from farmland to grain and animal commercial structures. Title Resources has extensive experience in the agricultural area. We work with clients to offer full service agricultural title services including comprehensive title policies tailored to your transaction. We understand all aspects of agricultural lender and have experience with bare ground, grain setups, elevators, feed mills and all livestock facilities. We also offer extensive experience in agricultural construction projects including insured construction loans. 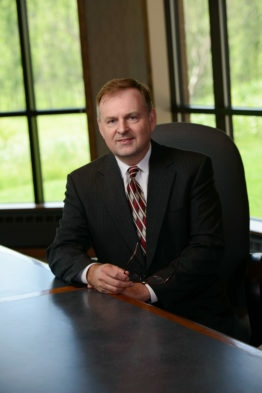 Tom specializes in creating and administering trusts and sophisticated estate planning for individuals. 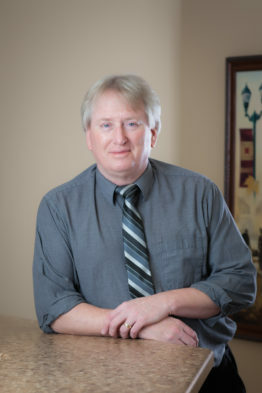 Joel serves as an Of Counsel attorney serving his banking, real estate and individual client’s needs. 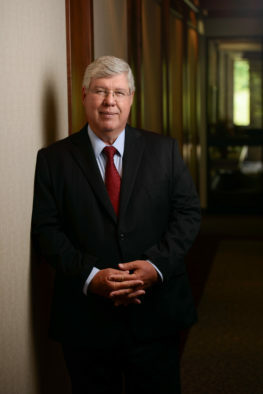 Reed’s practice is in the area of real estate and agriculture-focused seminars in the area of succession planning and real estate-related topics. 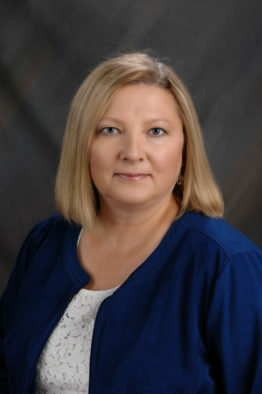 Lisa is a Senior Paralegal with 25 plus years of extensive real estate experience.